Autumn is the time for releasing & setting intentions. 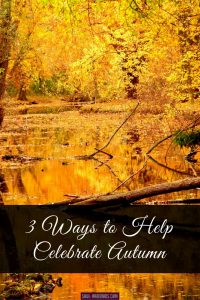 These three free downloadable gifts will help you with each step. Often the hardest part of releasing & setting intentions is the releasing step. 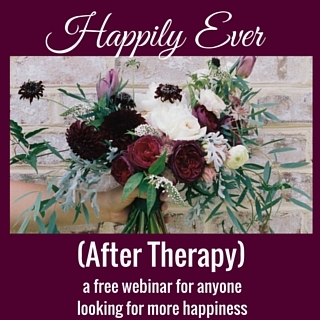 The two following tools will help make this easier for you – starting with a gentle guided audio mediation. 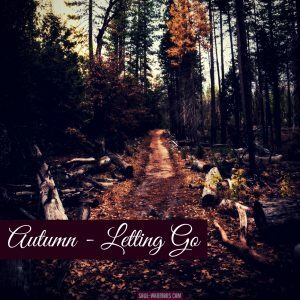 Once you’ve listened to it, you can create your own clearing ritual to release anything that is no longer serving you, making room for your new intentions. When you’d like to gently release old thought patterns, habits, or ideas that no longer serve you. 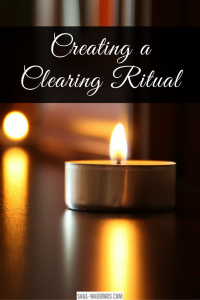 A step-by-step quick reference guide to creating your own ritual to clear out an unwanted pattern from your life. 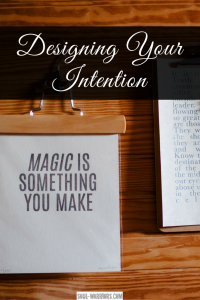 Design a powerful intention with this seven step process and then write it down and display it on one of the printable frames in the guide. If you enjoy audio downloads and free guides, sign up below for instant access to the full Soul-Warriors.com library.